Hunger and Poverty Awareness is a community of PC students committed to addressing issues of local and global poverty, and hunger through direct service, advocacy, and education. The group’s work is driven by solidarity with those served, faith, and building relationships within the ministry. Volunteers engage in numerous weekly service opportunities at Providence meal sites including: St. John’s, St. Charles’s, Joslin Community Center Food Bank, and Mathewson Street Church. Also, new this year, once a month students can volunteer at the My Brother’s Keeper site in Dartmouth, MA. The group coordinates transportation to all of these sites. 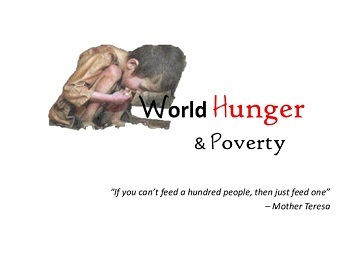 Hunger and Poverty Awareness also coordinates different events throughout the school year: the Oxfam Hunger Banquet during the fall semester, and the 30 Hour Fast, and the Rock Against Hunger during the spring semester. We always looking for new participants to either volunteer off campus or help out with the on-campus events.